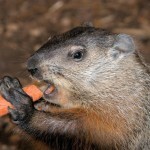 Will one of our Long Island Groundhog’s see their shadow this Saturday? Malverne Mel and Holtsville Hal are our local rodent meteorologists and there are some fun events surrounding this fun day right here on Long Island. Whether you believe the groundhog predicts an “early spring” or not the tradition is a popular one and we are excited to join in on the fun this Saturday, February 2nd, 2019. “Will there be six more weeks of winter or an early spring? 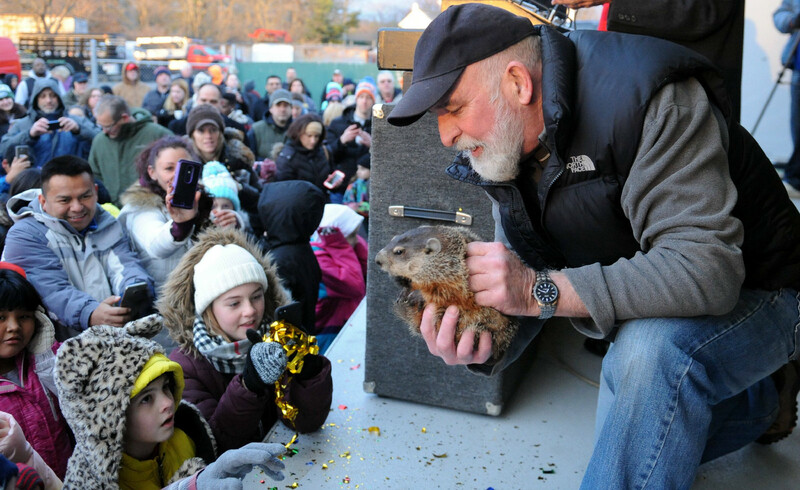 Come see Holtsville Hal’s Famous Predication on Groundhog Day, February 2nd at 7am. Parking is free. “Will there be 6 more weeks of winter or an early spring? Join us for Malverne Mel’s prediction! Come find out if Sweetbriar Sam is planning to hibernate for another 6 weeks or predict an early spring. We will have a fun scavenger hunt to learn some facts about groundhogs, play with shadows, and meet some other animal hibernators and others with different solutions for cold weather. Make a fun groundhog craft to take home. Where did this Groundhog’s Day tradition begin? HOPE YOU ENJOY YOUR GROUNDHOG’ S DAY!